The Government’s review into the sustainability of high-quality journalism in the UK will be led by Dame Frances Cairncross alongside an advisory panel including current and former editors. 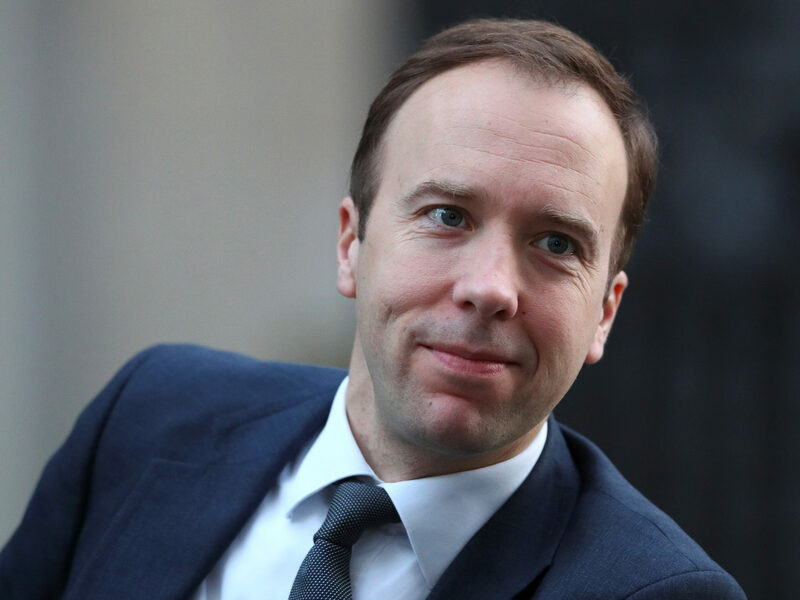 The Cairncross Review will “explore what intervention might be required to safeguard the future of our free and independent press,” Culture Secretary Matt Hancock told the Oxford Media Convention today. It will take evidence, report and publish recommendations within a year. The eleven-strong advisory panel is made up of industry experts, including Huffpost UK editor Polly Curtis, former Mail on Sunday editor Peter Wright, Johnston Press chief executive Ashley Highfield and KM Group chairman Geraldine Allinson (scroll down for the full list). “We are confident that we will find solutions that can help both the industry and government tackle these issues. This is not about government regulating the media, nor is it about propping up old business models that have stopped being viable. Cairncross was senior editor at The Economist, from 1984 to 2004, and formerly a principal economic columnist for the Guardian. She is currently chairman of Heriot-Watt University’s governing body, known as the Court. She said: “Having spent much of my working life as a journalist, and seen how the digital revolution has changed both the fortunes of newspapers and the opportunities for distributing news, I am excited to be undertaking this review. the particular role and impact of digital search engines, social media platforms and other digital content aggregation platforms with regards to press sustainability. Framing the background to the review, Hancock, told the convention that there was a “multitude of challenges facing newspapers today: falling circulations and declining advertising revenues, changing consumption and wholesale disinformation”. 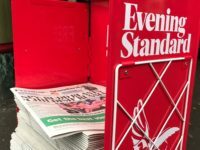 He said UK newspapers had seen print circulations halve since 2001 and that the average revenue per digital media user is only 8 per cent of a reader in print. “Sustaining high quality journalism is a vital public policy goal,” he said. “The scrutiny, the accountability, the uncovering of wrongs, the fueling of debate is mission critical to a healthy democracy. “Journalists helped bring Stephen Lawrence’s killers to justice and have given their lives reporting from places where many of us fear to go. While I have not always enjoyed every article written about me, that’s not what it’s there for. “I tremble at the thought of a media regulated by the state at a time of malevolent forces in politics. Get this wrong and I fear for the future of our liberal democracy. We must get this right. Hancock mentioned the Financial Times, Spectator, and Economist as publications that were “reinventing themselves” with new commercial models and “attracting new readers at a phenomenal rate”. But, he added: “High-quality news is so important to our democracy we need these success stories to be across the board and have the right market structures to do so. Hancock said he made the decision not to open part two of the Leveson Inquiry and to drop Section 40 cost penalty laws “to focus on these big questions about the future [of news]”. He said he wanted to see press regulator the Independent Press Standards Organisation’s low-cost arbitration system working “so everyone of whatever means can get redress”. Appealing for “high standards”, he also said it “can’t be right” that in some places a front page error received a correction on page 18 of a newspaper. Hancock also used his speech to call for more diversity in the UK press. He said: “For our media to thrive and be relevant and trusted in the years to come it needs to serve all of our communities in all parts of the country. The future of our media must have diversity at its heart. 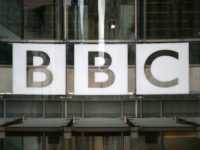 On the issue of gender pay differences, Hancock called for broadcasters and publishers to release data on “all diversity characteristics” of their businesses, not just those they have been compelled to make public by law. He said the issue of diversity “is not going away”. Mimi Turner, founder of brand strategy consultancy Mimi Turner Associates who has been “instrumental” in growing UK media brands including Lad Bible and Vice Media. Spent three years working for Richard Desmond as group director of communications at Express Newspapers. Peter Wright, editor emeritus at Daily Mail publisher Associated Newspapers and former editor of the Mail on Sunday (1998-2012). National Union of Journalists’ general secretary Michelle Stanistreet raised concerns that “none” on the panel represented journalists “on the ground who can explain exactly the effect of the present troubles in the industry are having on their ability to produce quality journalism and connect with their communities”. Shahid, don’t you tire of writing the same infantile, inaccurate drivel underneath every story? Let me explain it to you AGAIN: The vast majority of Britain’s press is made up of local and regional newspapers, which do not have any party political affiliations. They are primarily staffed by young reporters, working extremely long and unsociable hours, under extreme stress, for £20,000 or less per year. Hardly your average Tory voters. Get a grip. It is extremely unbecoming to constantly post underneath stories on this website about how happy you would be to see thousands of struggling young people made redundant. I do want to see Tory journalists made redundant, you got that bit right.